Oz-Stravaganza! : Its a TWISTER! Its a TWISTER! ...but what a finish! Its a TWISTER! Its a TWISTER! ...but what a finish! Oz-Stravaganza! 2010 came to an early end this morning, when a tornado paid a visit to the park. While sightings of witches on broomsticks and bicycles were few, one vendor reported seeing debris in the funnel of the tornado. The park was closed, and the Munchkins were set up in the American Legion in Chittenango, for autographs. The silent auction was also completed at the Chittenango American Legion Post. I had an opportunity to speak with several of the authors from this year's "Author's Alley". 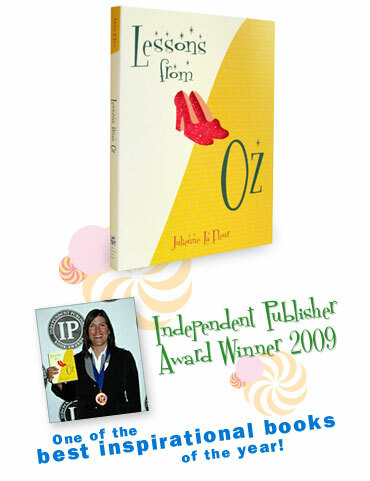 Julienne La Fleur gave me a copy of her book, Lessons From Oz. Julienne has a very natural and pleasant joy about her, and I hope to have an opportunity to interview her for either this blog, and/or the official Oz-stravaganza! Website. The book appears to be an easy read, with great insight into applying the varied scenes of the movie "The Wizard of Oz" to every day life in a way that is uplifting and encouraging. I had some time to speak also with Jane Lahr and Maya Gottfried, our mother and daughter Grand Marshal team. Jane is the daughter, and Maya the granddaughter of Bert Lahr, who played "The Lion" in the original motion picture "The Wizard of Oz". I was lucky enough to get to see some great black and white photos of Bert posing in costume. 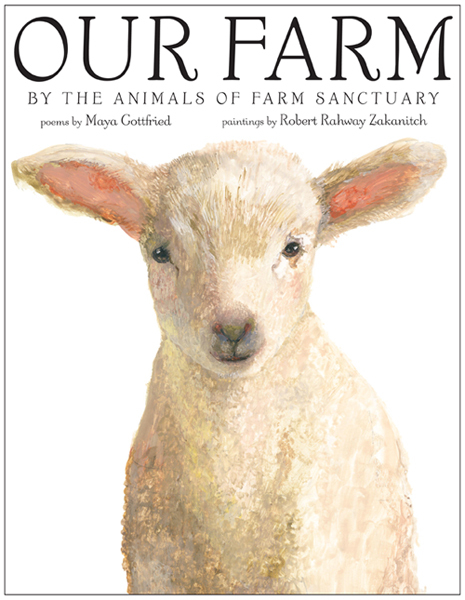 Maya is promoting her book, Our Farm By The Animals Of Farm Sanctuary, which contains her poems and paintings by Robert Rahway Zakanitch. I also had an opportunity to speak with Dennis Anfuso, who drew me a picture of "The Nome King" while we talked about some of the Oz books that character appeared in. Dennis is a talented author and illustrator who has done such works as The Winged Monkeys of Oz, The Astonishing Tale of the Gump of Oz, and A Promise Kept In Oz. I briefly touched base with Joshua Dudly as well. He is the author of Lost in Oz; and, I'm hoping to have more time to talk with him about his works at some point in the near future. Lastly, I had the great privilege of meeting John Fricke, whom it seems everyone in "the Oz world" knows. John is not only a well of Oz and Oz-related information, but also a memorable personality and an impressive public speaker. I'm looking forward to talking more with John about all things Oz. Oz-Stravaganza! 2010 has ended - and it is now time to wrap up things with a rainbow of thank-you notes. Once the Oz Committee has their final wrap-up meeting - it will be time to start preparing for Oz-Stravaganza! 2011!